I love the floral print so much. Perfect for this season. Your selection of outfits is very nice too. wow..inspiration abundant! Love Shanna's and Annabelle's dresses!! Hope you are having a wonderful day! I am coveting fot those victoria's secret frankie trousers, I am wondering if I can get them on line! I love your selection!!!! It`s perfect! I follow you now on GF. I like your blog!! Love the dress that Helena is wearing! So many inspirational photos!Crazy about floral print! thanks for your comment!would you like to follow each other? really cool selection, love all the colors and the first dress! OMG I'm so inspired ! Fab post Dear <3 ! I love floral prints so much! 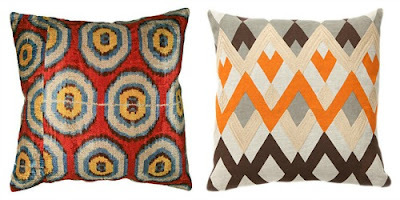 I love these colourful patterned pillows! SO much inspiration here, love it!! They all look gorgeous - my favorite is Blair from atlantic pacific !!! To be honest, I'm coveting a lot of the things you are! I'm there with you on the floral prints but I'm also coveting polka dots. Love all the pics! Ohh yes i love so much flowers! Nice weekly inspirations! Thank you for visiting and following our blog, followed you back!! 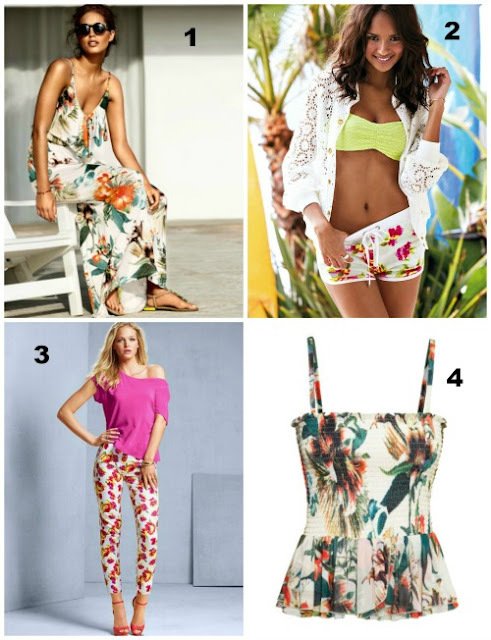 Lovely floral prints ! nice selection ! There are so many amazing inspirations in this post, Cathy, but that photo of Kristina from Kayture in the yellow gown absolutely takes the cake. So gorgeous! beautiful photos! floral print is one of my favourite prints! so feminine & pretty! I also love so much floral prints! LOVE LOVE LOVE those florals!!! We are soo obsessed with them too! AND can't get enough studded shoes for Spring! I love white with florals, it makes a spring fabric totally summer! 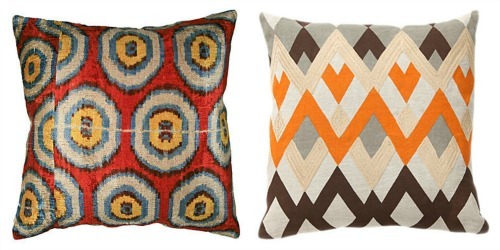 I am certainly coveting all the stunning prints too, awesome picks! great post pretty!! ;) love this type of posts! You certainly have the best fashion senses and most fabulous choices for sunglasses for women.. Always love you style!